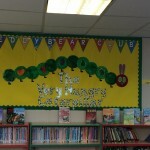 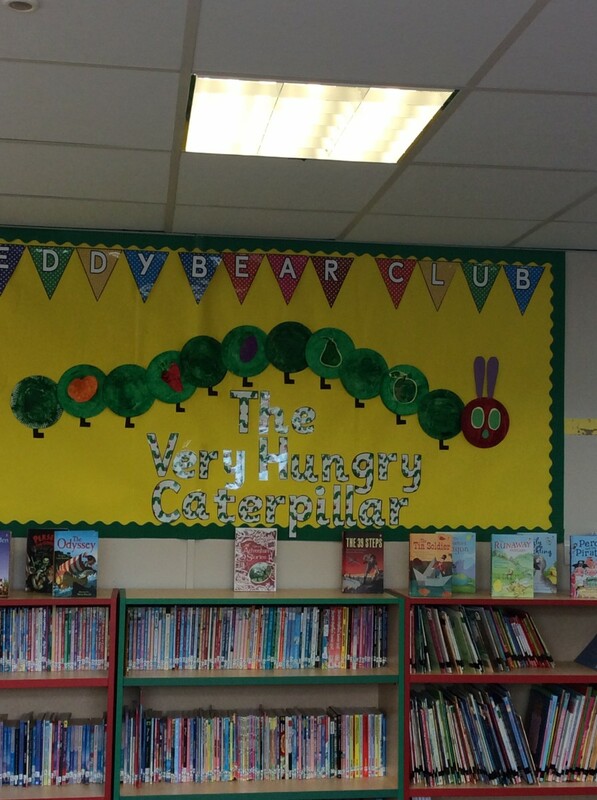 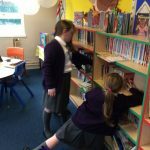 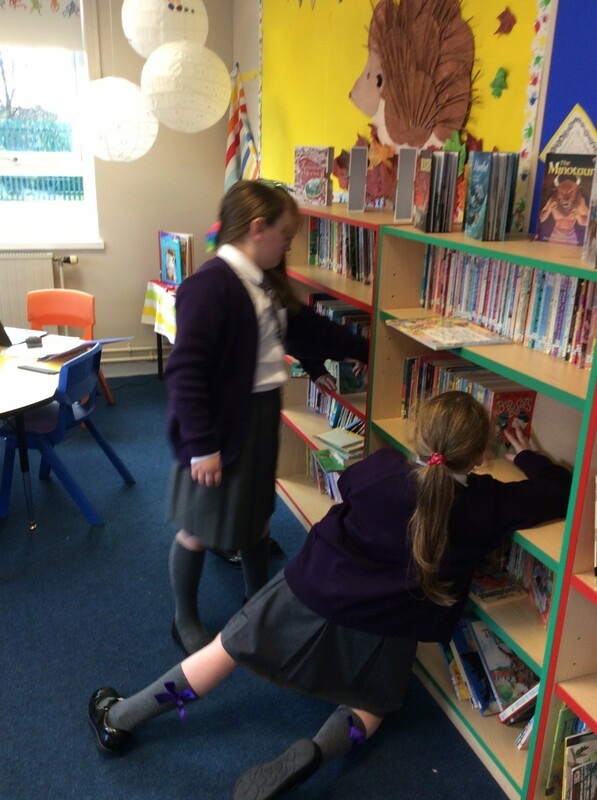 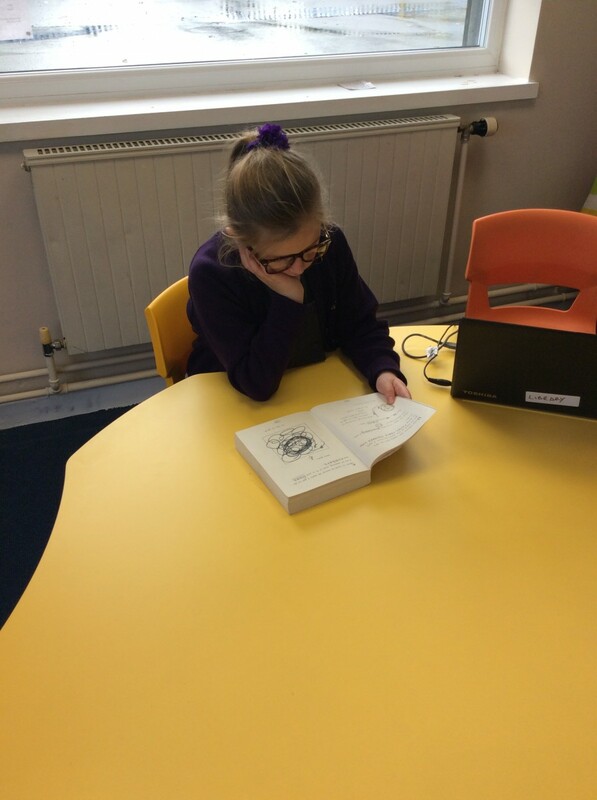 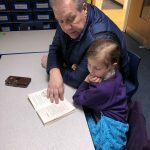 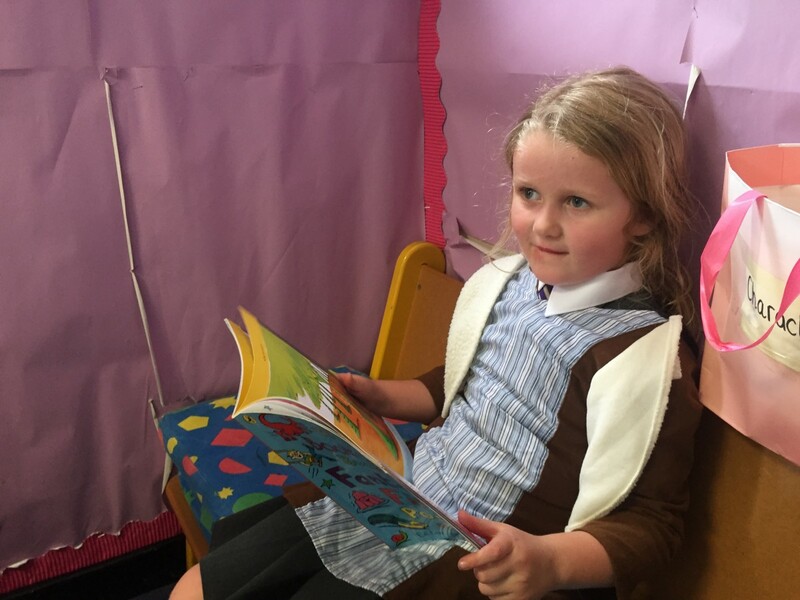 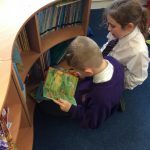 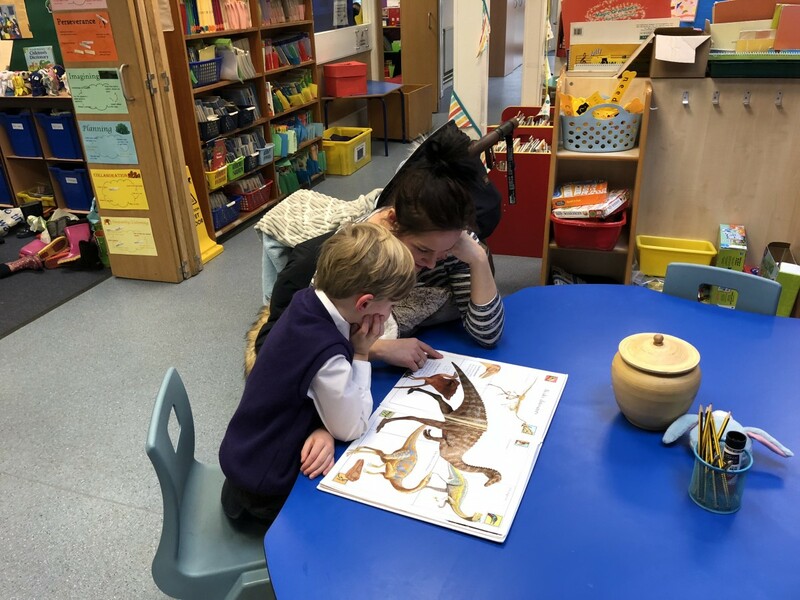 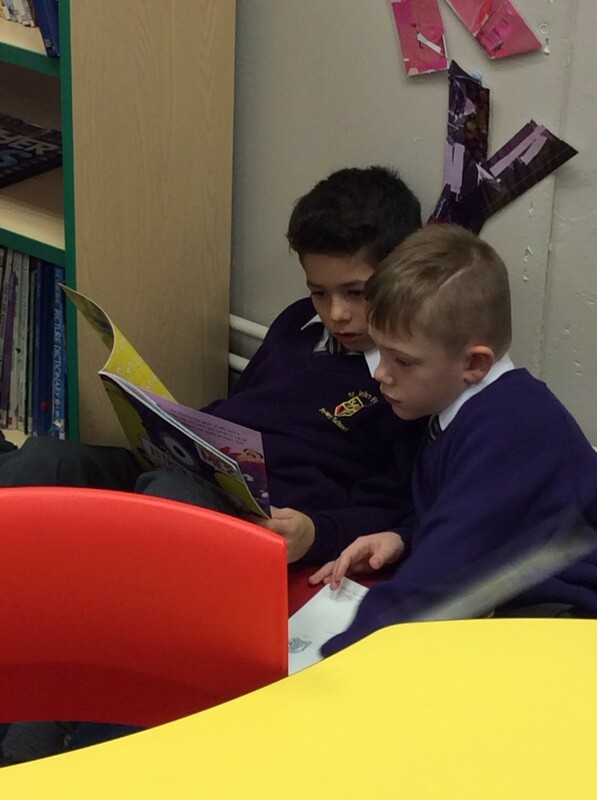 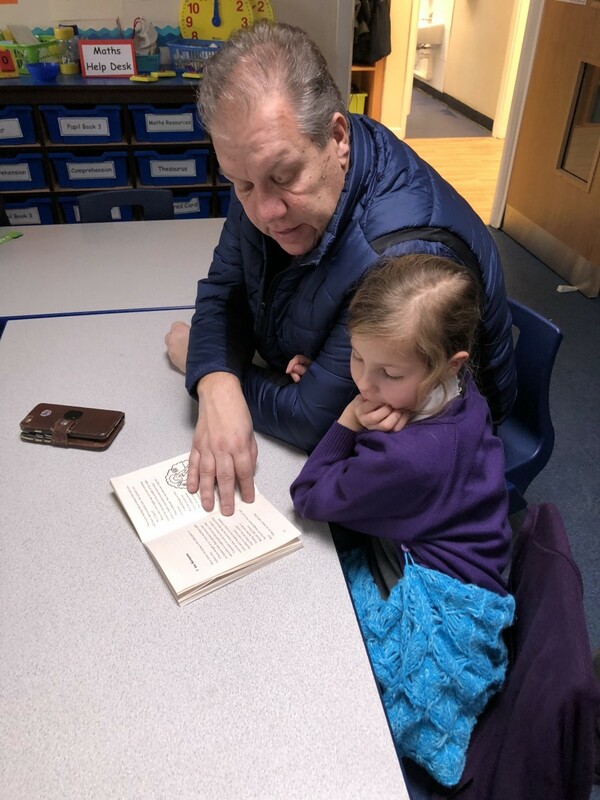 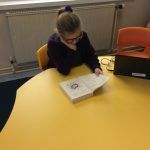 We know reading is so important and so we ensure that we have a well stocked library area in both our Reception and Y1 area and a larger one that children from Y2 up to Y6 can access. 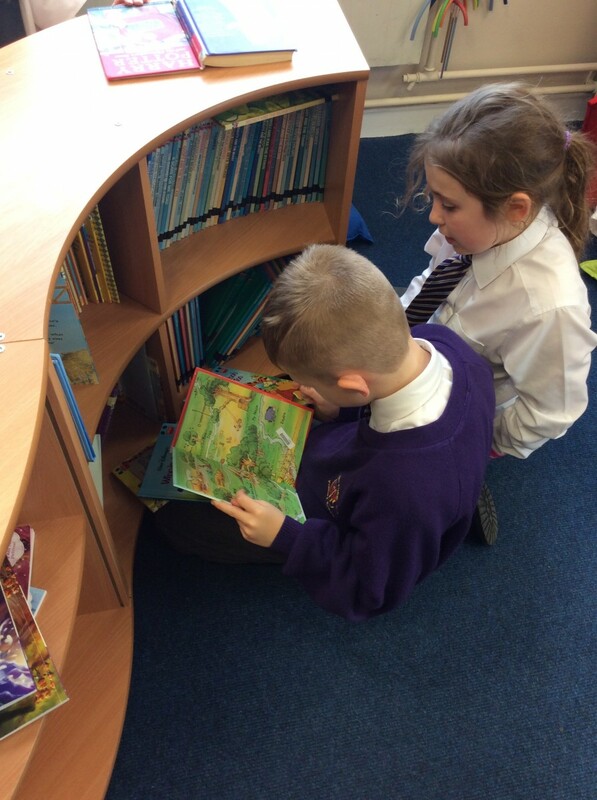 We use a system called Junior Librarian which enables every child to borrow books to read and take home. 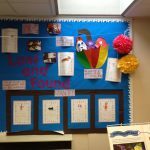 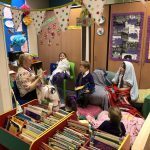 Every classroom also has their own reading area with its own theme. 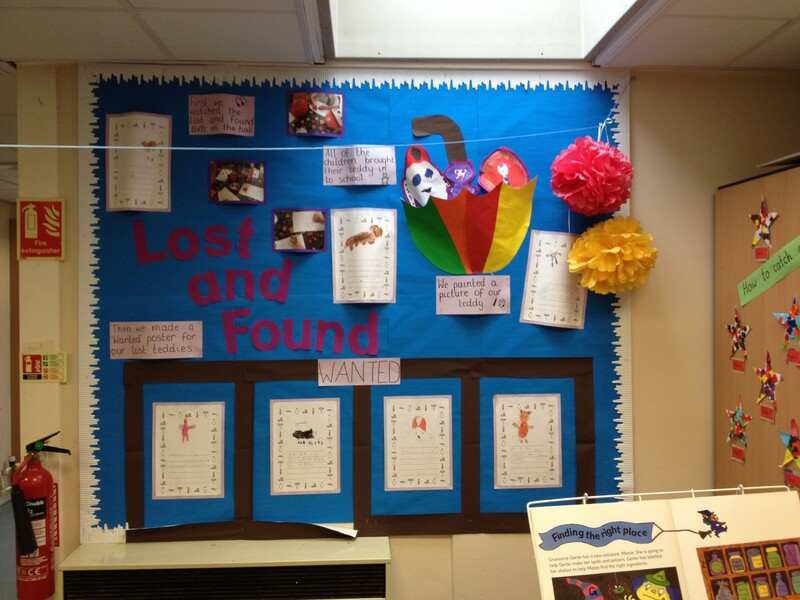 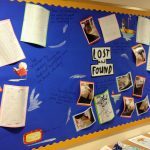 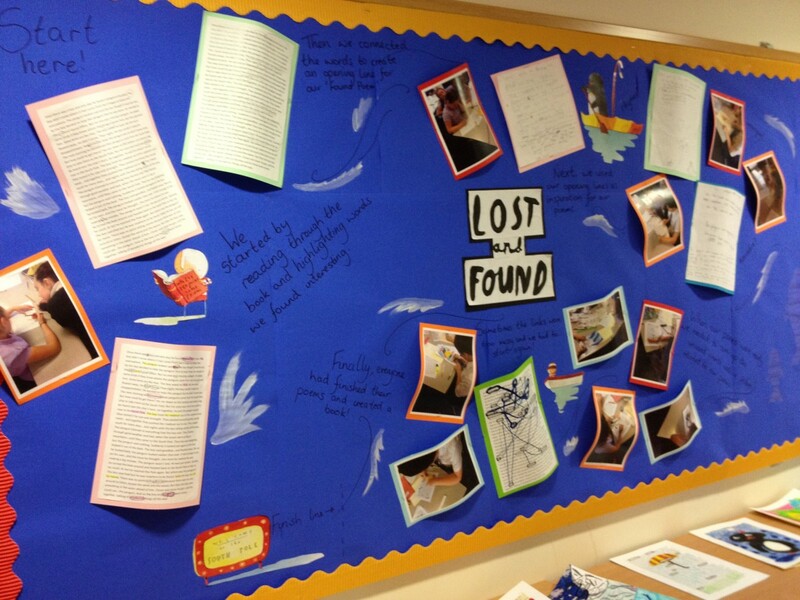 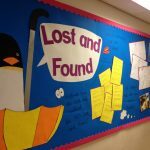 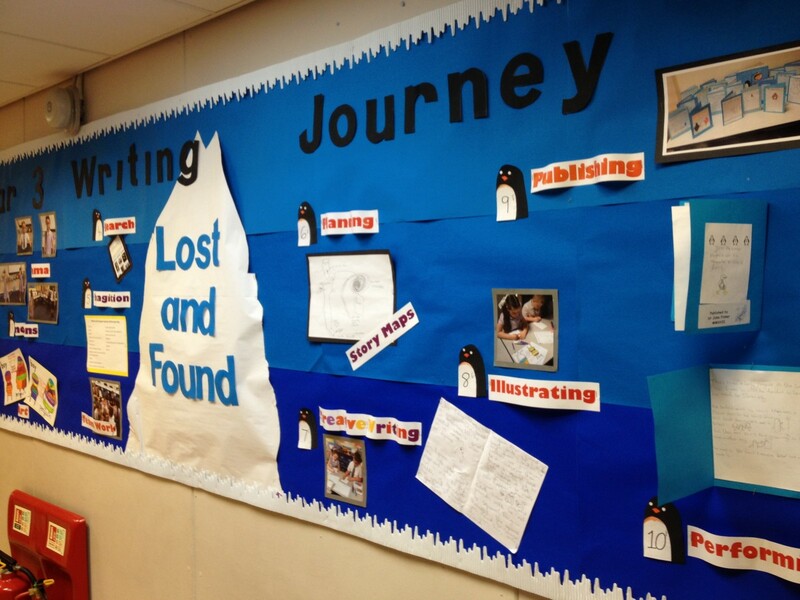 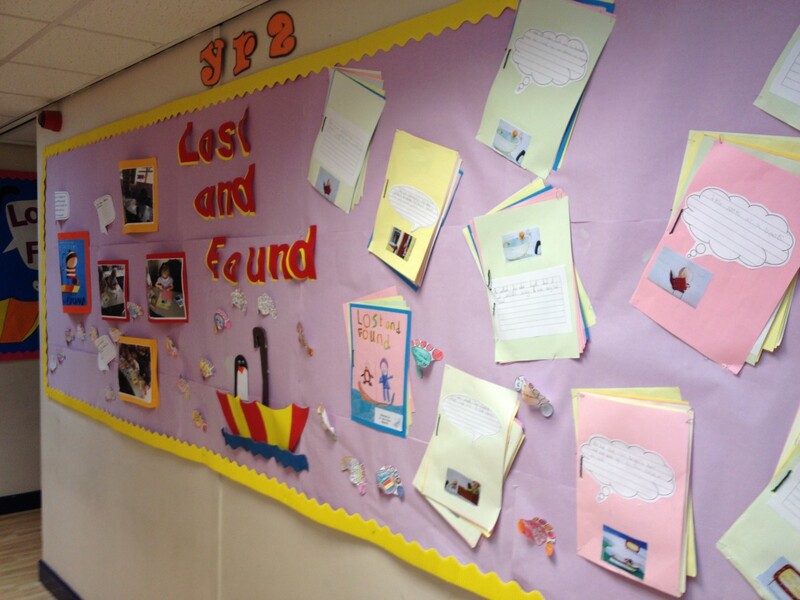 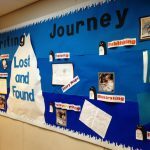 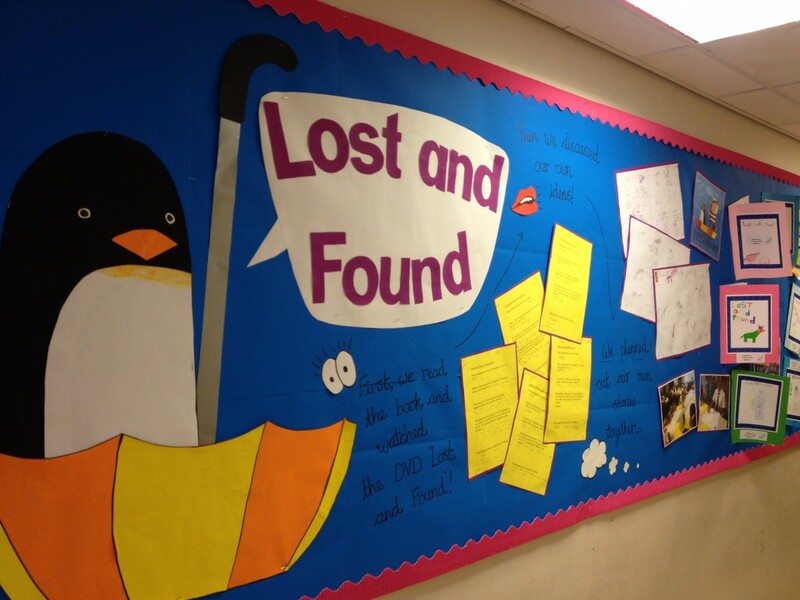 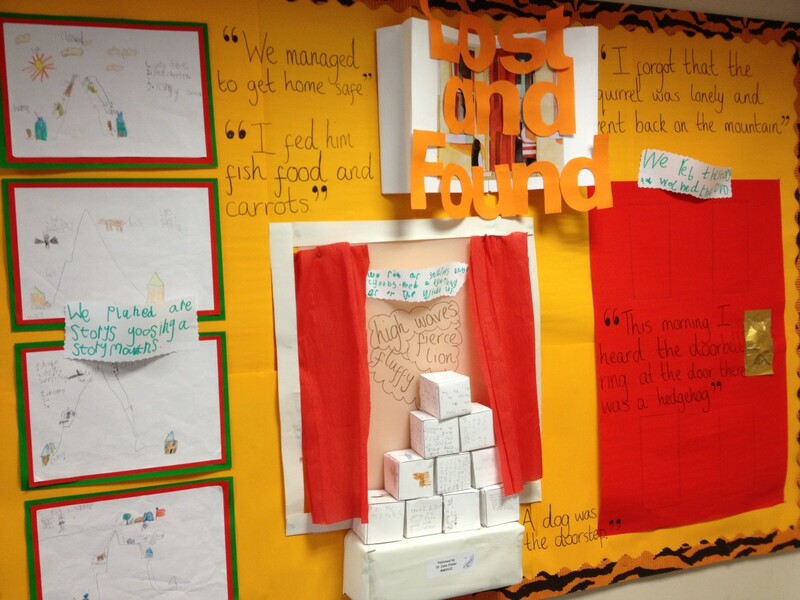 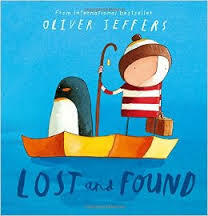 We recently had a whole day exploring the Oliver Jeffers book ‘Lost and Found’. 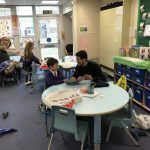 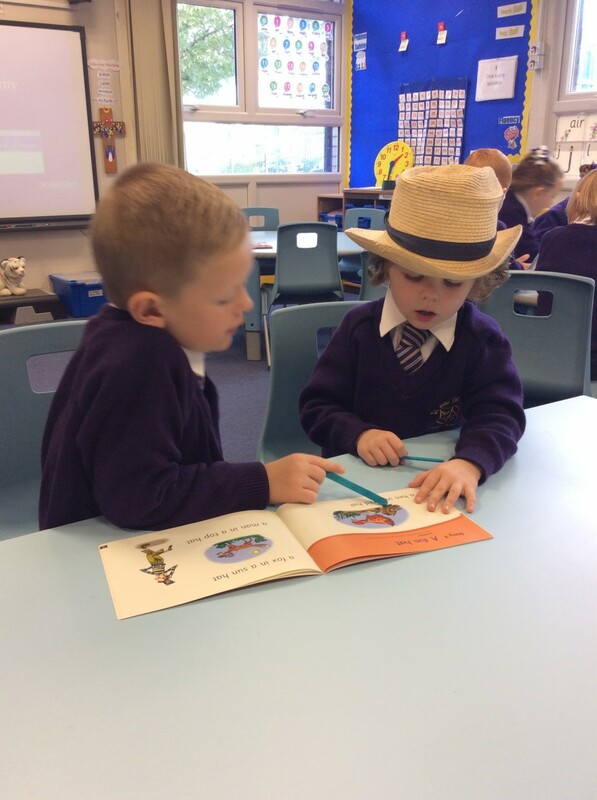 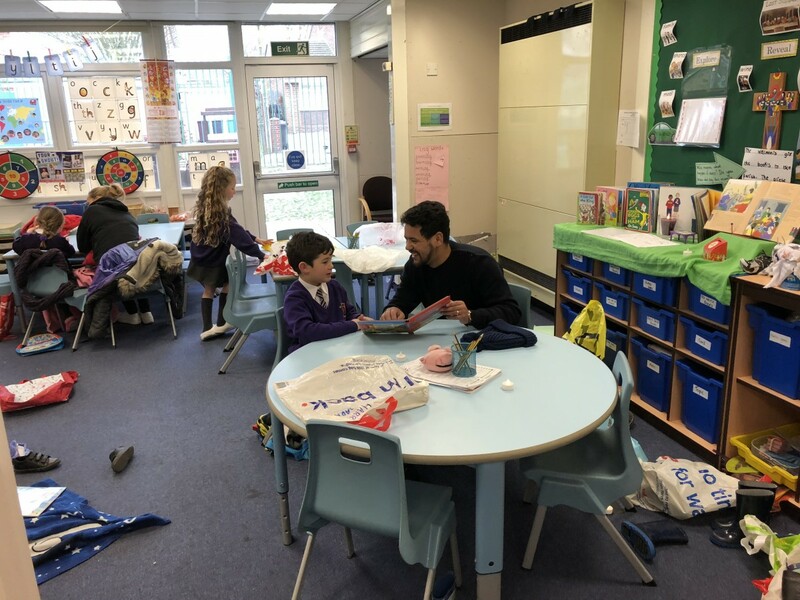 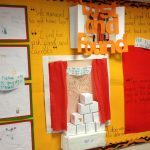 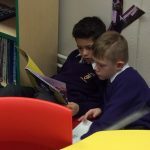 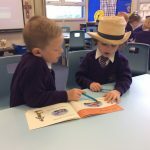 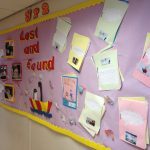 Each year group looked at different themes and ideas around the story and then used their talk, role play and discussion to write their own book…which was published by the St John Fisher publishers! 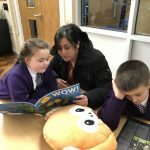 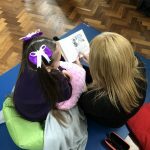 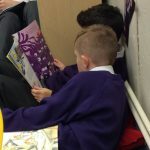 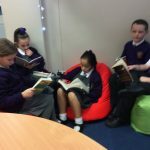 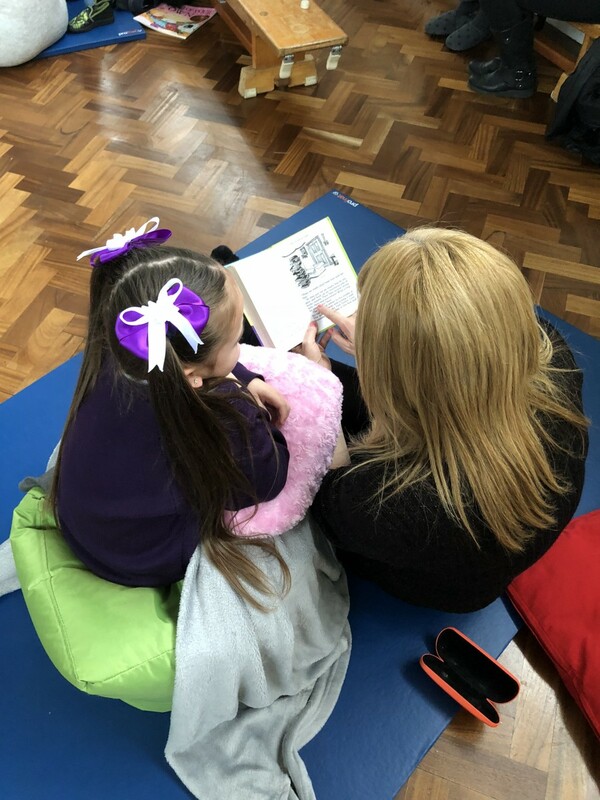 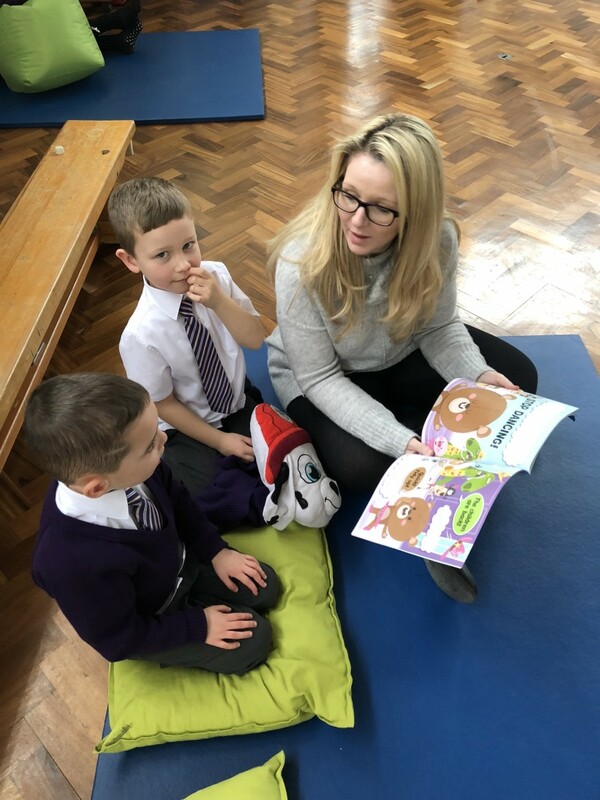 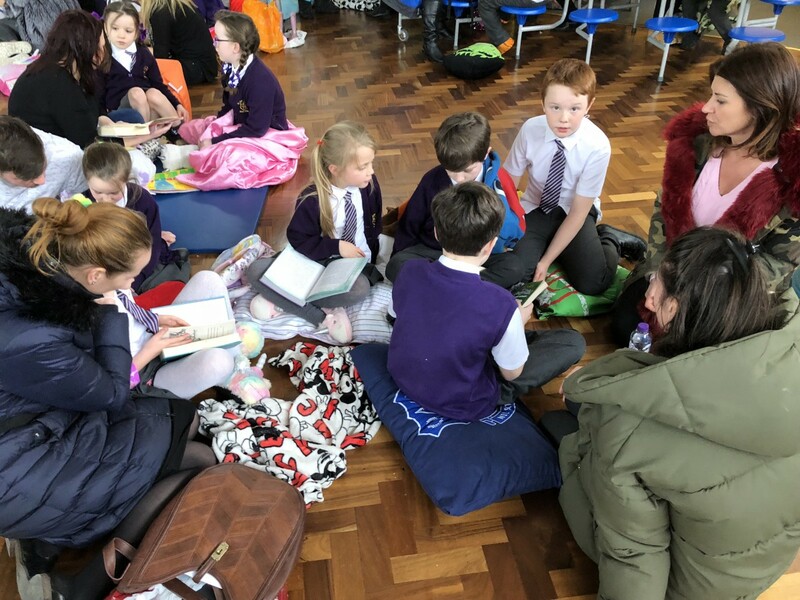 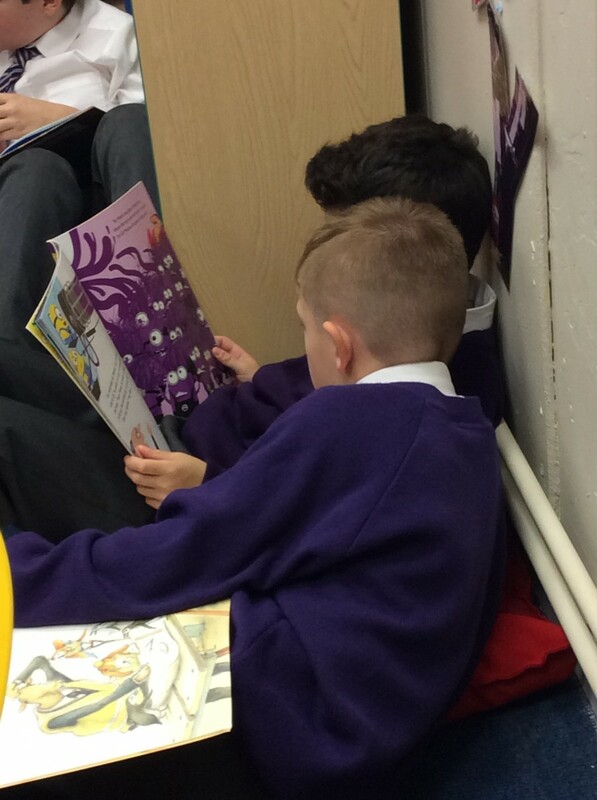 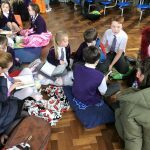 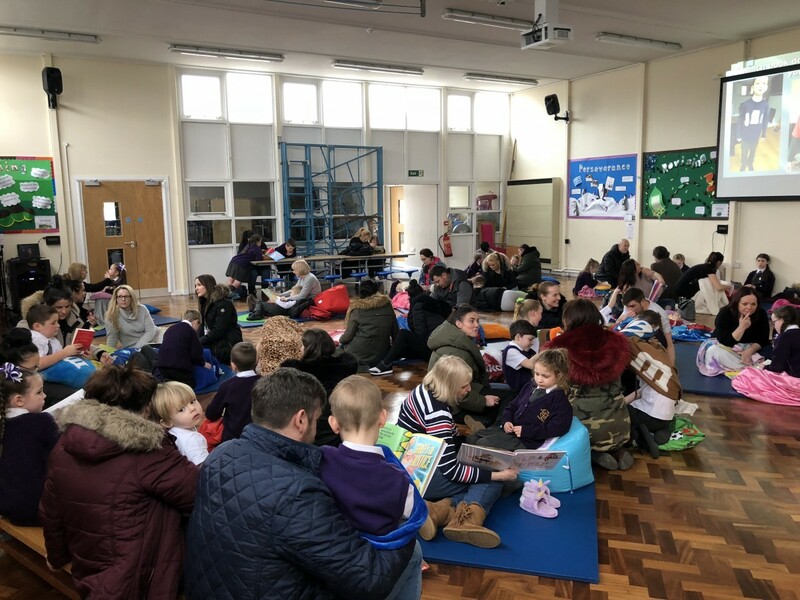 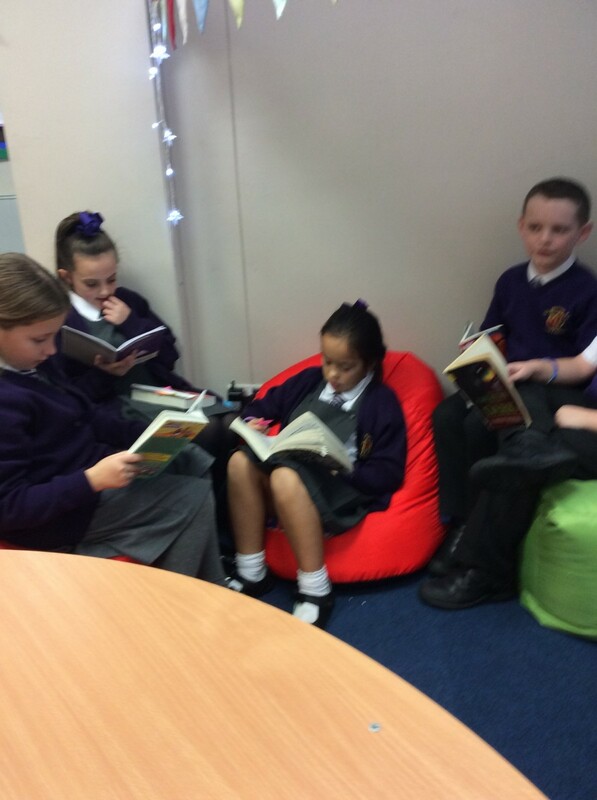 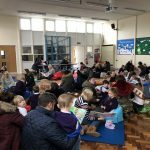 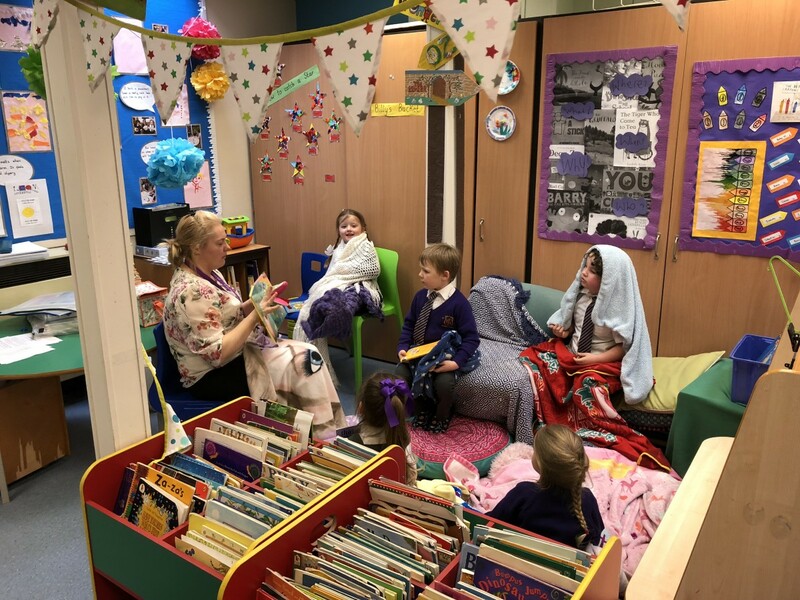 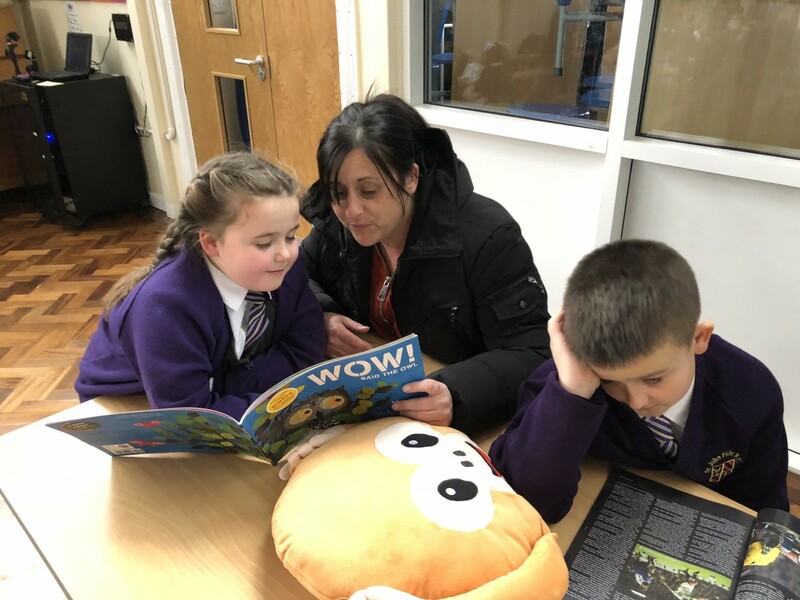 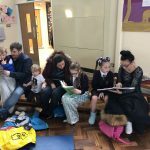 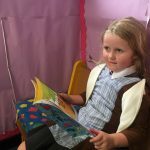 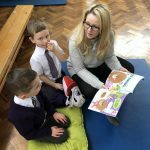 World Book Day 2018- This year, we decided to ‘Get Comfy and Read’ in St John Fisher. 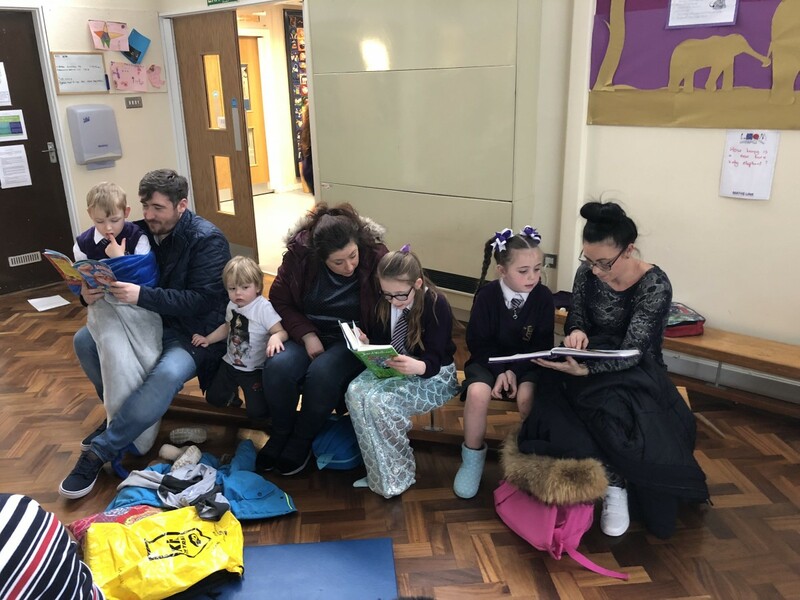 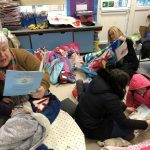 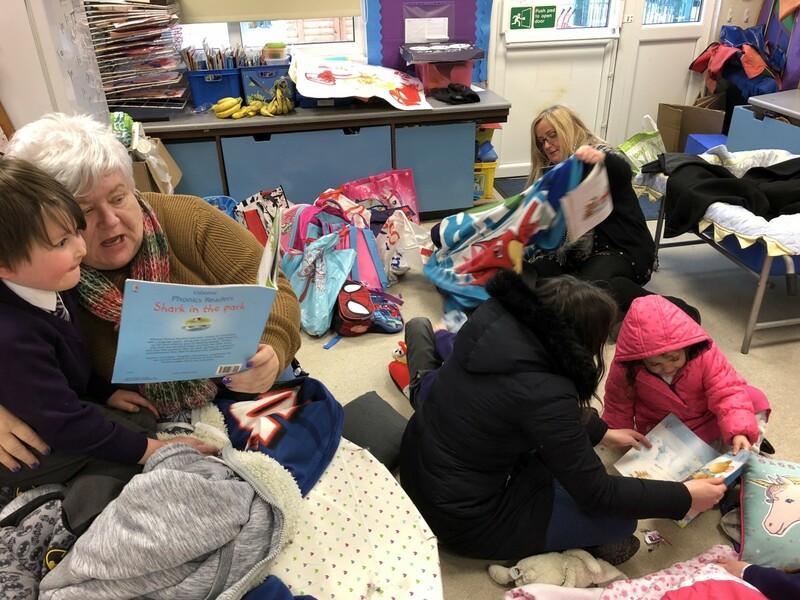 We brought in slippers, cushions and blankets, invited the special people in our family to join us in school and enjoyed a book together!